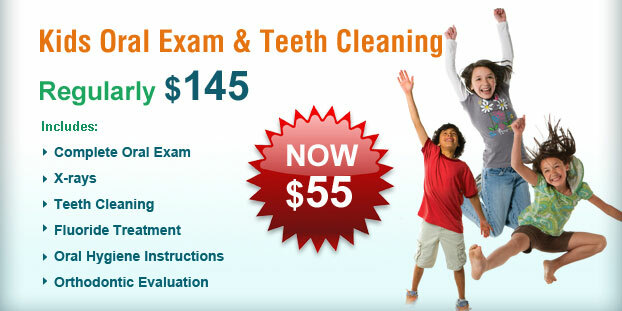 Designer Smiles Dentistry wants to give you quality dental service at a great price. Below are some of our deals and promotions for our new patients! Invisalign – Free Consultation, 0% financing, Free Teeth Whitening, Free Retainer!